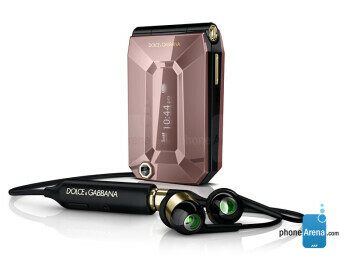 The Sony Ericsson Jalou by Dolce&Gabbana is a stylish and fashionable clamshell that is targeted to female users who really care about how they look. 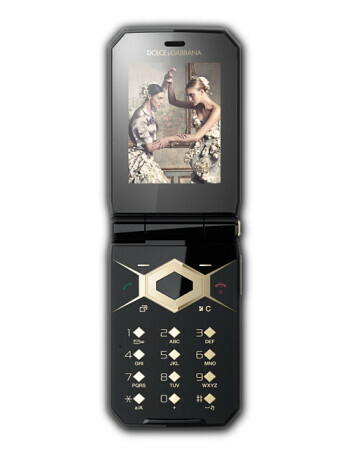 It is the limited edition Jalou variant and features a 24 carat gold plating. 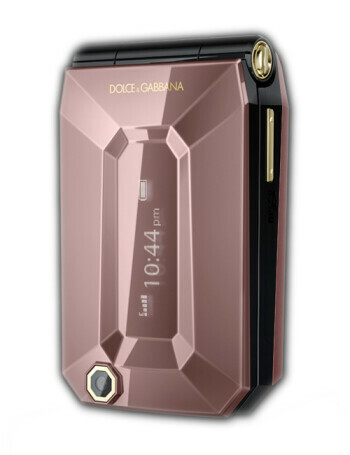 It also has a dedicated button that transforms the 2-inch main screen into a mirror, so that you leave nothing to chance while waiting for that much-anticipated date. 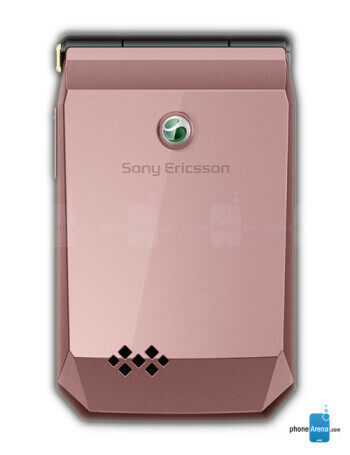 Other features of the compact handset include an outer 1.3-inch display, 3.2MP camera, quad-band GSM and 3G connectivity.